Beautifully and Completely Renovated Manufactured Home! Wow! Completely and beautifully renovated in Desirable Liumchen mobile park in Cultus Lake! 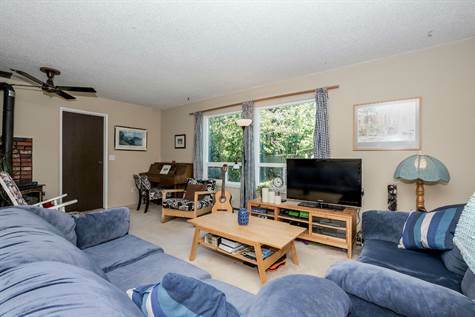 2 bedrooms plus a den, vaulted ceilings, open design, spacious living room with free standing wood stove. Covered sundeck and private landscaped backyard. A well cared for park in a gorgeous natural setting, featuring visitor parking, rv parking and 40+ lifestlye. This one won't last, call to today to view! Fairfield Island, Fairfield – We invite everyone to visit our open house at 46551 Teton Ave on February 25 from 13:00 PM to 15:00 PM. 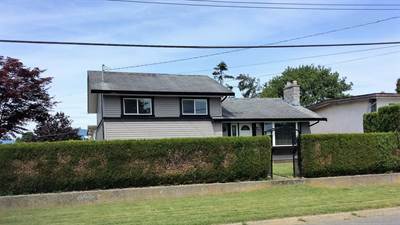 Downtown Chilliwack, Chilliwack – We invite everyone to visit our open house at 46299 Maple Street on February 26 from 13:00 PM to 15:00 PM. Downtown Chilliwack, Chilliwack – We invite everyone to visit our open house at 46299 Maple Street on February 25 from 1:00 AM to 4:00 AM. 9747 Carleton Street in East Chilliwack, Chilliwack is Sold! 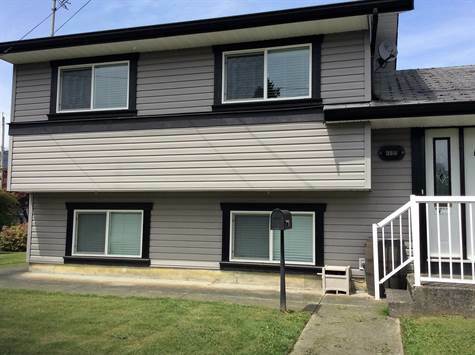 Posted on February 22, 2017 Author Clark Hitchcock SRESCategories UncategorizedLeave a comment on 9747 Carleton Street in East Chilliwack, Chilliwack is Sold! Fairfield Island, Fairfield – We invite everyone to visit our open house at 46551 Teton Ave on February 18 from 13:00 PM to 15:00 PM. Lots of Quality Updates on this Home! Located on Large Corner Lot in Desirable Fairfield Island! Book your appointment to view today! 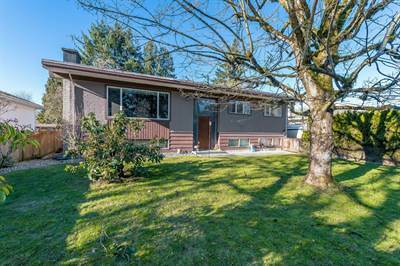 East Chilliwack, Chilliwack – We invite everyone to visit our open house at 9058 Hazel Street on February 11 from 13:00 PM to 15:00 PM. • 3,023 sq. ft., 2 bath, 4 bdrm 2 story “with basement” – $629,900. Beautiful, don’t do a thing to move in! Downtown Chilliwack, Chilliwack – As you drive up you see a Heritage style, Character home that OOZES quality. Swing open the character front door to view inlaid hardwood flooring stretching into the living room, and dining room. 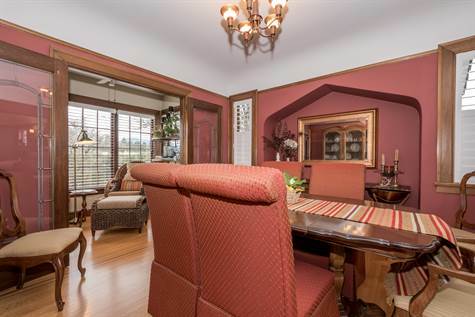 You have just breezed by one of three sets of leaded glass french doors on the main floor. OH the Classy Kitchen redone in the last few years to fit the character of the home, slide drawers granite counters easy on your feet cork flooring and so much more. Bathrooms have been redone recently. Just a few years ago weeping tile was done around the home, new landscaping, private back yard and all exposed concrete as well, in ground sprinkler system. Furnace just last year to match the central AC, electrical upgraded and tested in 2015. Beautiful, don't do a thing to move in! As you drive up you see a Heritage style, Character home that OOZES quality. Swing open the character front door to view inlaid hardwood flooring stretching into the living room, and dining room. You have just breezed by one of three sets of leaded glass french doors on the main floor. OH the Classy Kitchen redone in the last few years to fit the character of the home, slide drawers granite counters easy on your feet cork flooring and so much more. Bathrooms have been redone recently. Just a few years ago weeping tile was done around the home, new landscaping, private back yard and all exposed concrete as well, in ground sprinkler system. Furnace just last year to match the central AC, electrical upgraded and tested in 2015.